The Hendersonville Police Department responded to a burglary in progress today, July 27, 2016, at 3:47 pm. The victims arrived home and interrupted the suspects as they were removing items from the home. The suspects used weapons to force the victims back into their vehicle and then fled from the scene. 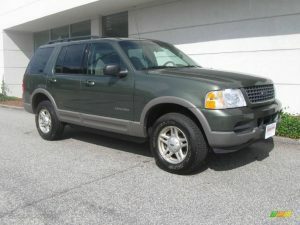 The suspects were driving a green Ford Explorer. The two suspects were described as possible Hispanic males. Additional information was discovered that suggests that a third subject was seen during the commission of the incident. A sketch of one of the subjects and a picture of a similar vehicle has also been obtained and attached. If you can identify these suspects, you may become eligible for a cash reward up to $1,000. Please call Hendersonville Crime Stoppers if you have any information at 615-573-5400. IDENTIFIED AND SERVED: Armed Robbery! On July 4, 2016 the Hendersonville Police Department responded to a Robbery at 1 Stop Food Mart at 109 Sanders Ferry Road in Hendersonville, Tennessee. 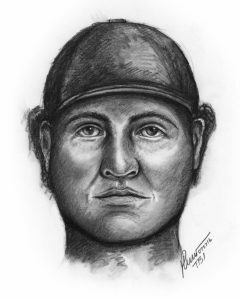 An unidentified white male subject wearing a dark fisherman style hat and a bandana entered the store wielding a handgun and demanded money from the clerk and the register. The subject left the store and fled on foot behind a nearby apartment building. Detective Gagnon, case number 16004359. IDENTIFIED AND SERVED: JUVENILE.